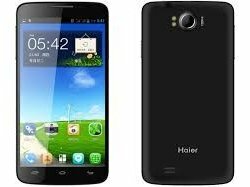 Haier G30 is an android version mobile phone. 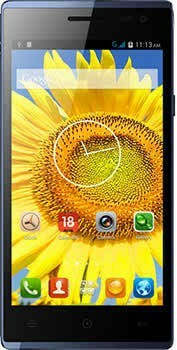 It is available at very good price of rs 8,450 /-. 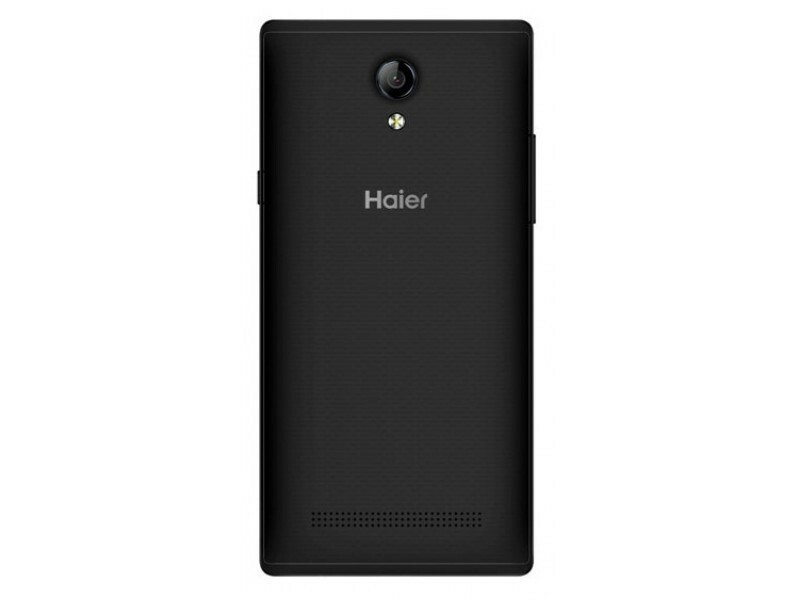 This smartphone is looking very smart and slim. It comes in black and white colors. 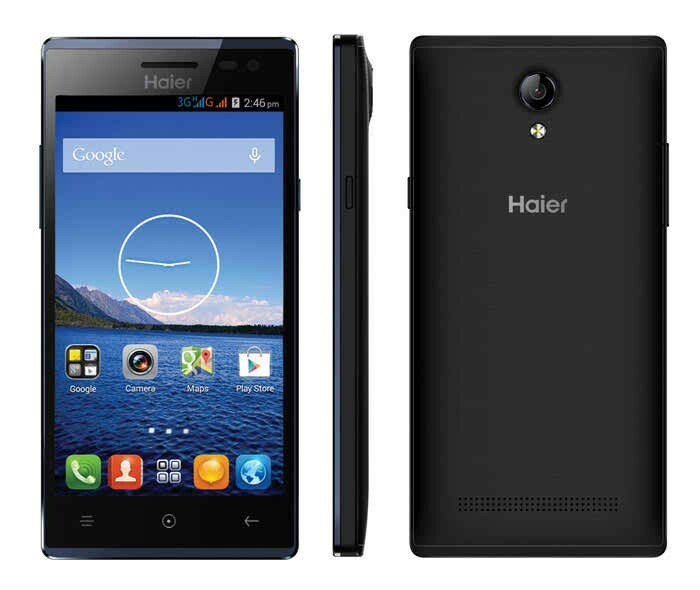 It has good features and 5 MP back camera. 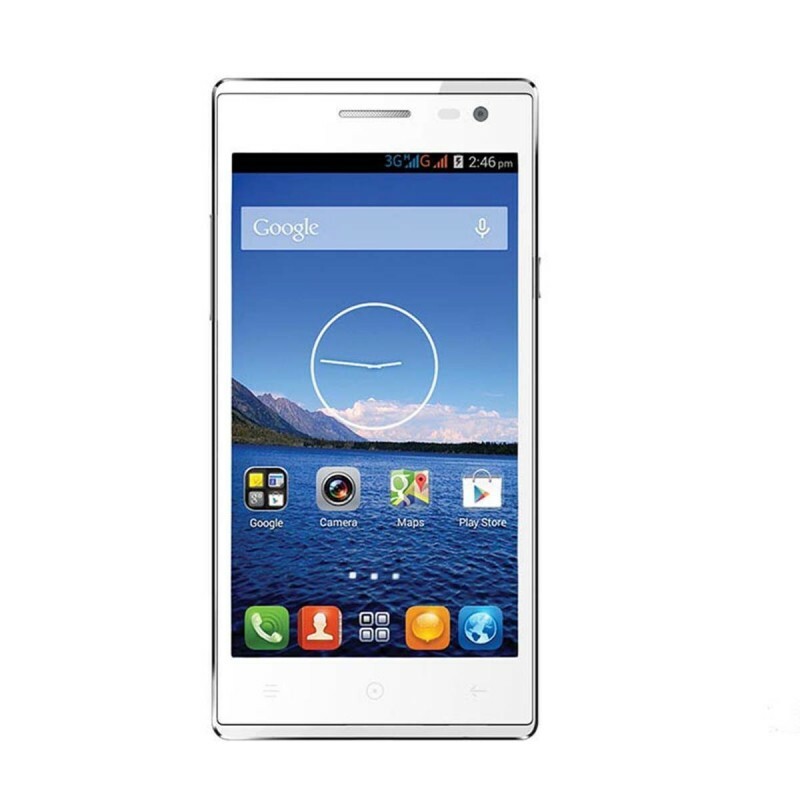 It is multitouch mobile phone which is best for everyone.